Spain & Portugal to London - Best Car Transport, quality car shipping. To London! Car shipping services from the Iberian Peninsula to the greater London area. Your ‘Best car Transport’ choice! Leave a few details below and we”l be back to you, usually within an hour! To London – Car transport services from Spain & Portugal to the Greater London area. Best Car Transport offer a quality car shipping service between Spain & Portugal and the greater London area. A reliable, careful and stress-free service for your beloved vehicle! 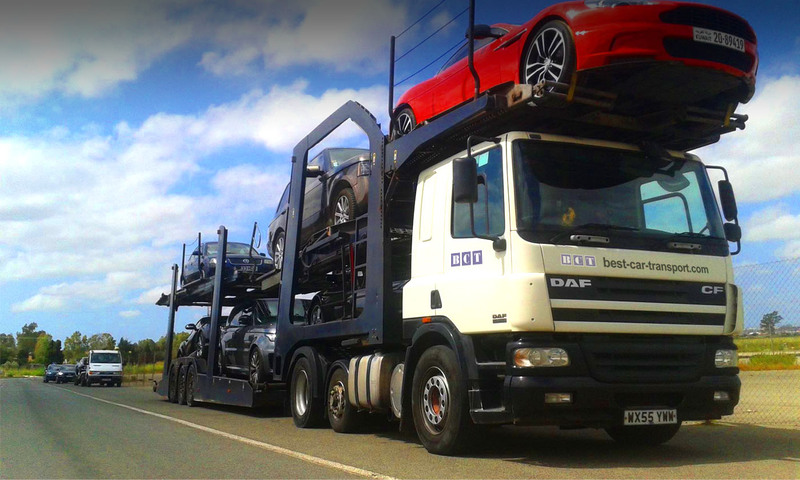 A reliable door-to-door service – your ‘Best Car Transport’ choice!